Great Z's: Can Anesthesiologists Perform Inception? 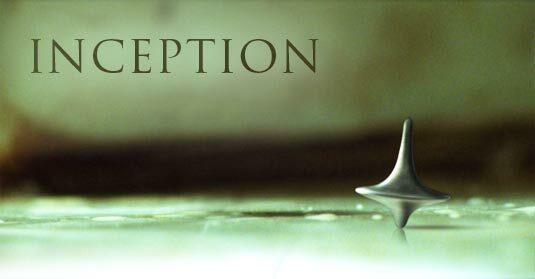 For those who haven't seen the movie, Inception is the story of a mercenary played by Leonardo DiCaprio whose job is to extract information from his sleeping subjects. On his last job, he is hired to insert an idea into his victim, or inception, for nefarious purposes. As an anesthesiologist I found the process of inducing the people in the movie to sleep just as fascinating as their treks through multiple dream levels. I wanted to hire that chemist in Mombasa, Kenya who had developed a sedative that could keep people sleeping for hours then wake them up instantly with just a tap on the shoulder. Take that propofol. One question patients often bring up is will they dream under anesthesia. The stock answer is, "maybe." There have been some studies involving dreams and anesthesia. One showed that 22% of patients recalled dreaming upon waking from surgery. I usually tell patients that they may dream under anesthesia, but like waking up from physiologic sleep, they may not remember their dreams when they emerge from the anesthetic. Patients ask if they should count backwards from 100 as they go under. I think that is so cliched, and so boring. I say, if you want to count numbers, why not make it more challenging and count backwards from 100 by sevens, or recite pi as far as you can before you go to sleep? Okay, that might induce more anxiety than relaxation. Instead, why not try to make it more pleasant and fun? As they drift off to sleep on the operating table, I ask them to tell me about their last vacation, their favorite beach, or their grandchildren. Does my amateur attempt at inception work? It's hard to say. Again most patients emerge not recalling any dreams at all. But those who remember dreaming usually recount them as being enjoyable, occasionally even amorous. It is extremely rare for them to wake up and complain about having any unpleasantness or nightmares. Do other anesthesiologists have similar experiences with their patients? Do any of you attempt inception? I think my favorite moment with a patient I induced was when she anxiously expressed concern and I said "you're doing so well" and she argued saying she didn't feel too well and I said, "nope, actually you are doing well"